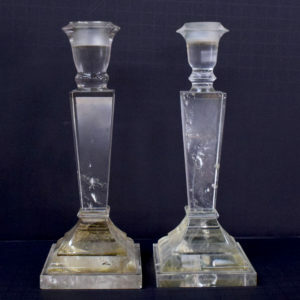 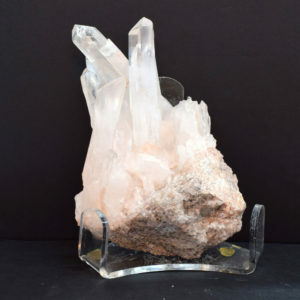 Clear Quartz Crystal, ordinary yet extraordinary, colorful and clear, Quartz crystals are the most common and abundant in the world. 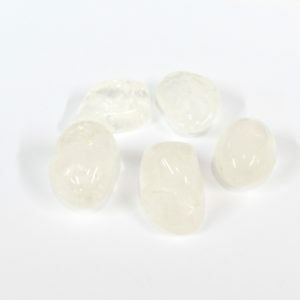 Clear Quartz brings strength and clarity to the intellect, aiding concentration and memory retention, and filtering out distractions. 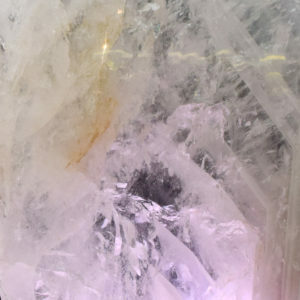 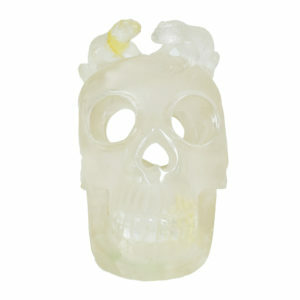 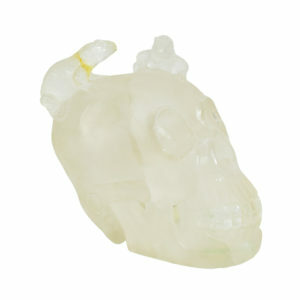 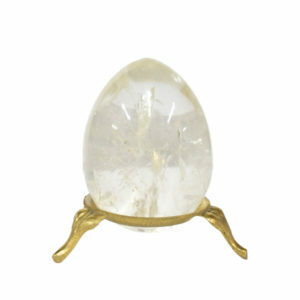 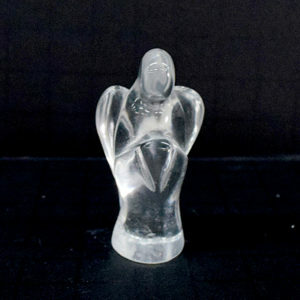 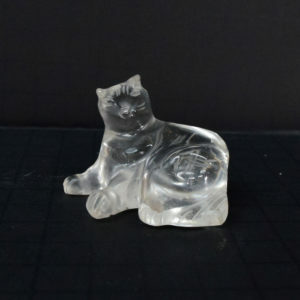 Explore Art By God’s collection of Clear Quartz Crystal and Loose Quartz at affordable prices in a variety of sizes. 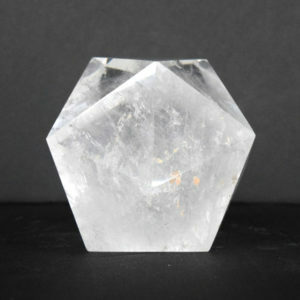 Gorgeous Clear Quartz Crystal for sale. 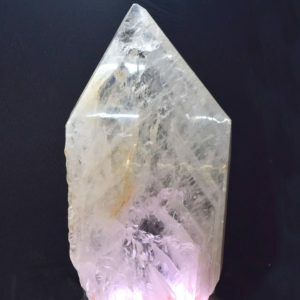 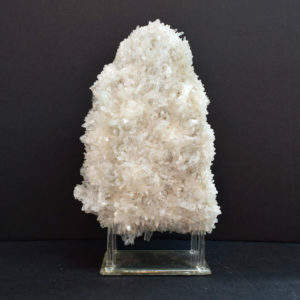 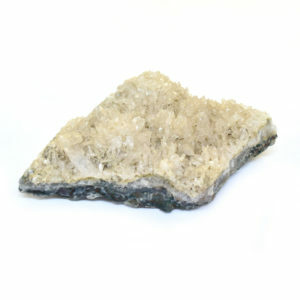 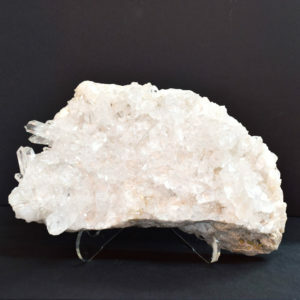 Natural Quartz Crystal, Quartz Crystal Points, Quartz Crystal Rock, Quartz Crystal Gemstones.